To ensure the smooth running of its projects with communities, the Environmental Institute`s (EGI) Director, John Takang, invited Samuel Nnah Ndobe, an independent international consultant to train EGI`s technical Staff on Participatory approaches to Natural Resources Management (NRM). 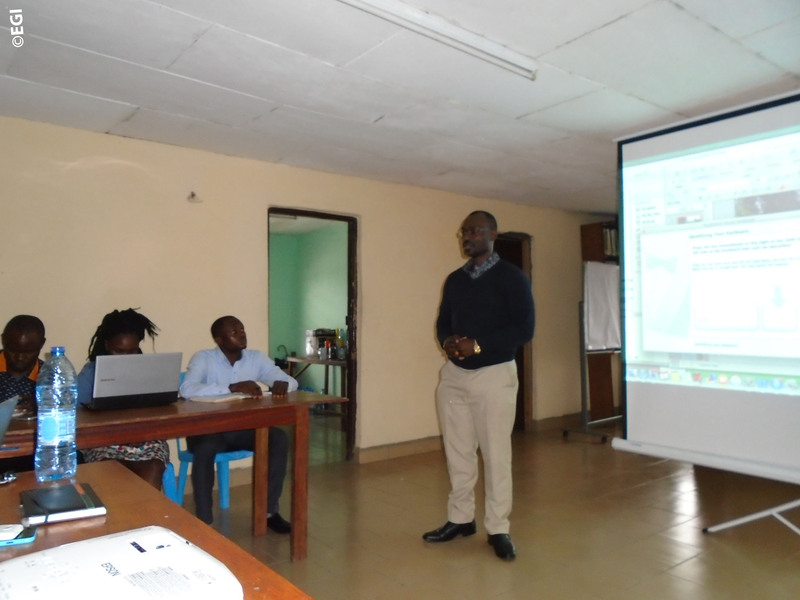 The training was on 1st to 3rd September 2016 at EGI in Buea and aimed to provide EGI`s Technical staff various participatory approaches tools for natural resources management in communities. ndobe training from EGI on Vimeo.